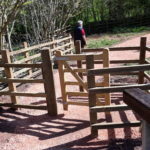 Story teller, free hot drink and cake, guided walks, marquee, loo, stalls. 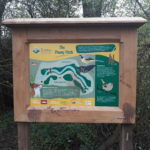 This is a project of improvement works that ran over February, March and April 2019. 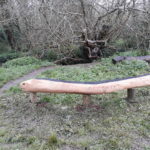 Thanks to a generous grant from Wilko, (funded by their carrier bag charge), Ludwell Life have lead a project to improve the lovely but neglected path that runs alongside the Panny. 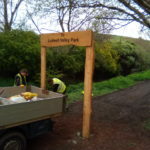 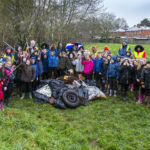 Keep Britain Tidy and Exeter City Council were also part of the project team. 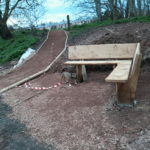 These improvements should hopefully make the path more attractive to local residents, help them feel safer using it, and of course improve the habitat for the local wildlife too.